The APhA continuing pharmacy education learning activities to maintain your professional competencies and your state CPE requirements. Reflect on your personal and professional life, and identify areas requiring professional development. Plan your personal development in order to accomplish learning goals. Learn to put your personal development plan into action. Evaluate the success of your personal development plan. Frequently Asked Questions - How to obtain CPE, Accessing Content, Requesting a Certificate to be Reissued, Submitting of Page 2 for Pennsylvania Board, Changing Self-Designation, and more! Level 1: Baseline knowledge of the subject area is required. The information presented will be a primer on the topic and appropriate for a wide range of pharmacists. Level 2: Experience with the topic is recommended, but advanced expertise or specialty practice in the subject area is not necessary. These educational offerings will focus on expanding the learner’s knowledge and application of the new and/or more complex information. Level 3: Substantial knowledge and/or specialty experience with the subject area will be necessary to achieve a full understanding of the information presented. These educational offerings will focus on expanding current expertise. APhA's Learning Management System allows the Learner to CLAIM their continuing pharmacy education credit after they have successfully completed the required component. 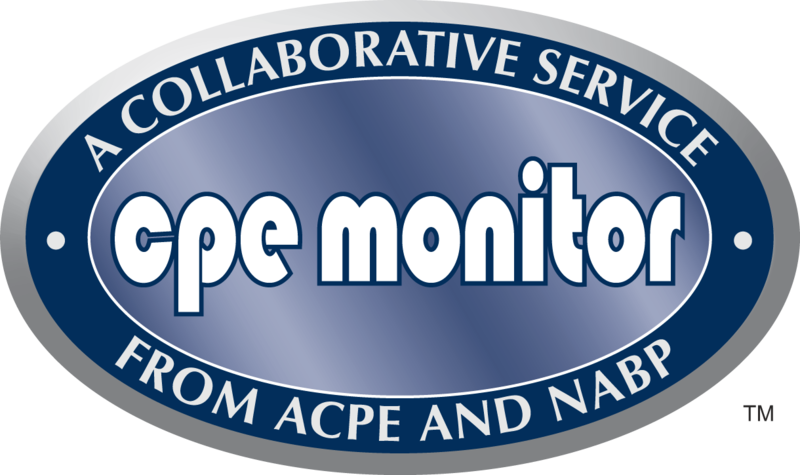 Once the credit has been successfully claimed, CPE Monitor uploads three times daily to Learner's CPE Monitor account. 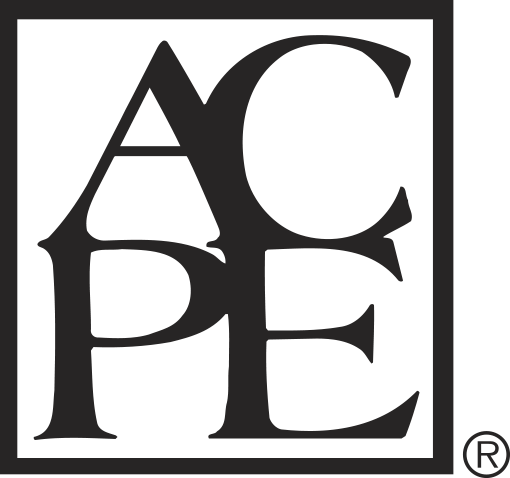 Please find your transcripts of CPE at www.nabp.net. All credits will be able to be verified through CPE Monitor.